Later that evening we had a team meeting and I shared this dream with the HGC staff. It was immediately met with enthusiasm. This dream of reaching 1,000 churches resounded strongly within each of our hearts. But a question remained, how in the world will we do this? As disciples, our ultimate goal is to see each and every person reached with the life changing love of Christ. This is the heart beat of HGC, this is the reason that we hope to see each church healthy, and building disciples who build disciples. We know that through healthy churches we will reach the world. What a giant, God sized dream. It is overwhelming and humbling to look over that vast ocean and know that I am only a drop. But God has reminded our team this week that there are many people standing along side us, who will partner with us, and create a giant wave for the kingdom. Big dreams do not become reality without prayer. We desperately need HGC prayers warriors across the country and around the world inviting God to provide the necessary resources, people, and opportunities. Our goal is to gain 50 new monthly supporters, this could be anywhere from $25, $50, or $100 a month. You can do so by clicking here, or the button below. We also need individual Champions who would be willing to give $1,000, $2,500, $5,000 or more. You can do so by mailing a check to 9606 Cypress Pine St., Orlando, FL 32827, by clicking the button below, or by clicking here. Pay it forward. If you are a pastor or church leader, especially one where you have experienced turn around through a consultation or coaching, we encourage you to consider supporting HGC financially through monthly giving as a church. I know that many of you have seen for yourselves the powerful impact that our work can have in the life of a church. 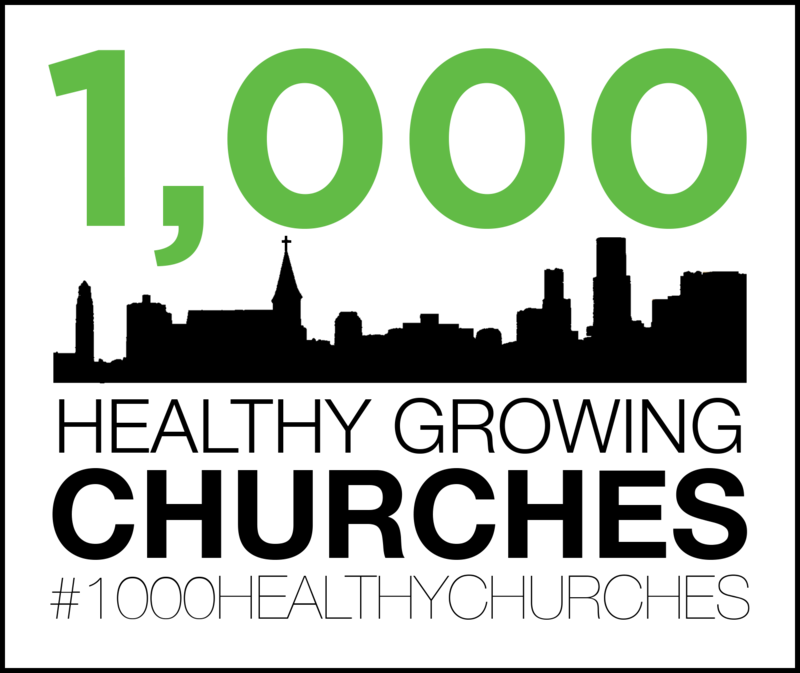 If we are to reach our goal of 1,000 we will need you to help share your stories, share your passion to see churches renewed, share our ministry with the pastors and churches in your life. If you know a pastor, church, or network of churches that is less than healthy, reach out and let our team build a bridge to health for them. We would love for you to introduce us; click here to send us their basic information. 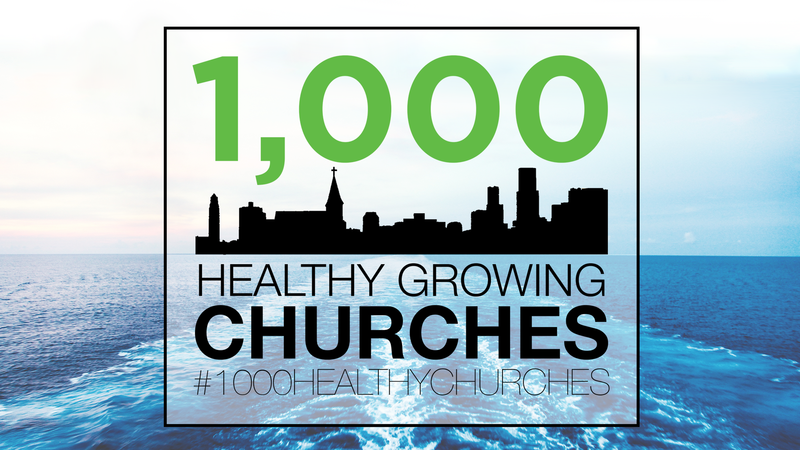 We would love to include them as one of our 1,000 healthy churches! Help us create a movement in the church that will ripple out for years and years to come, join us in our dream to see 1,000 healthy churches. Previous A Critical Moment for the Church: Why Do You Stand Here?